Sushi is a food preparation originating in Japan and is the most famous Japanese dish outside of Japan, as well as one of the most popular dishes among the Japanese themselves. In Japan, sushi is usually enjoyed on special occasions, such as a celebration. 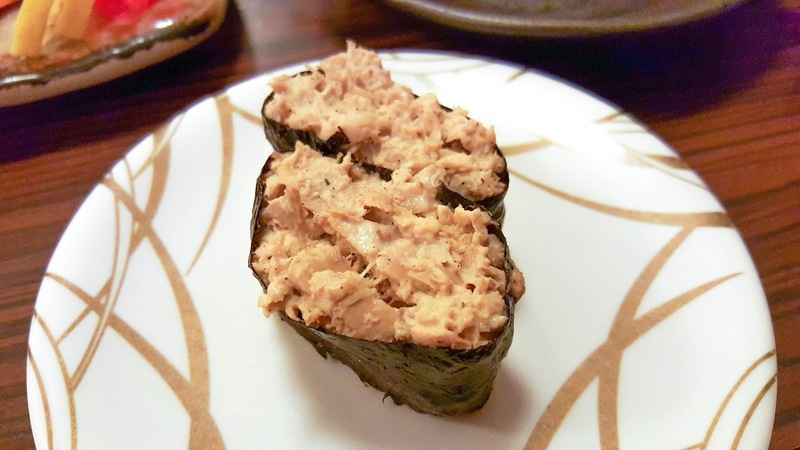 During the Edo period, "sushi" refered to pickled fish preserved in vinegar. Nowadays sushi can be defined as a dish containing rice which has been cooked with sushi vinegar combined with other ingredients such as raw seafood, vegetables and sometimes tropical fruits. 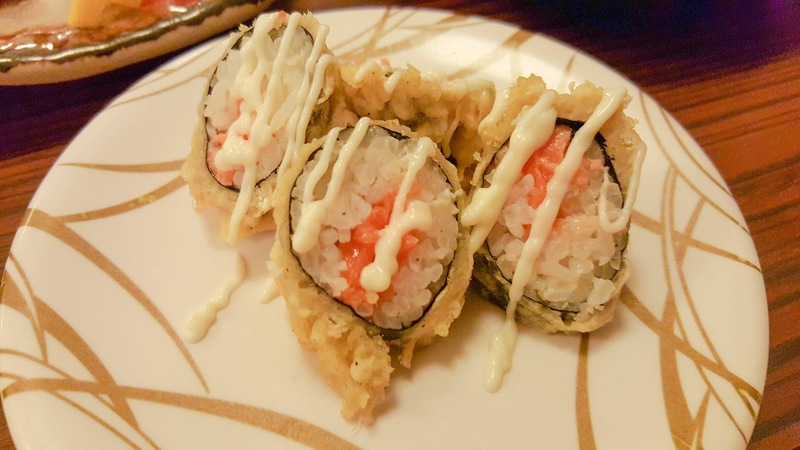 Ingredients and forms of sushi presentation vary widely, but the ingredient which all sushi have in common is rice (also referred to as shari or sumeshi). Sushi can be prepared with either brown or white rice. 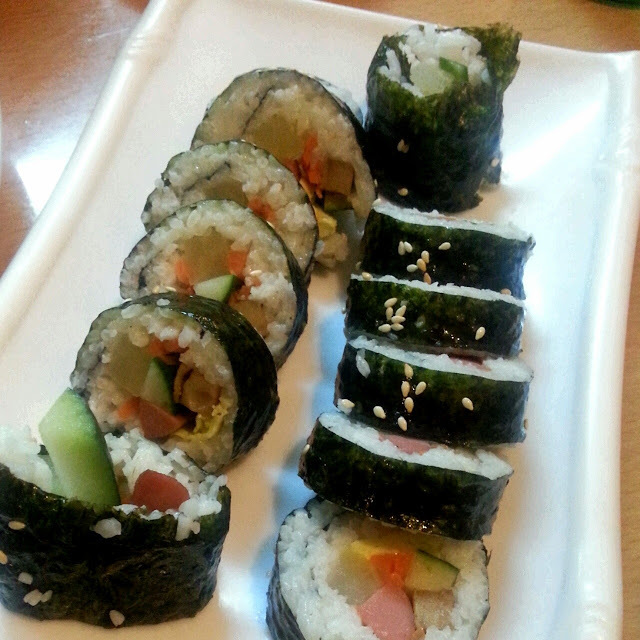 It is often prepared with raw seafood, but some common varieties of sushi use cooked ingredients or are vegetarian. 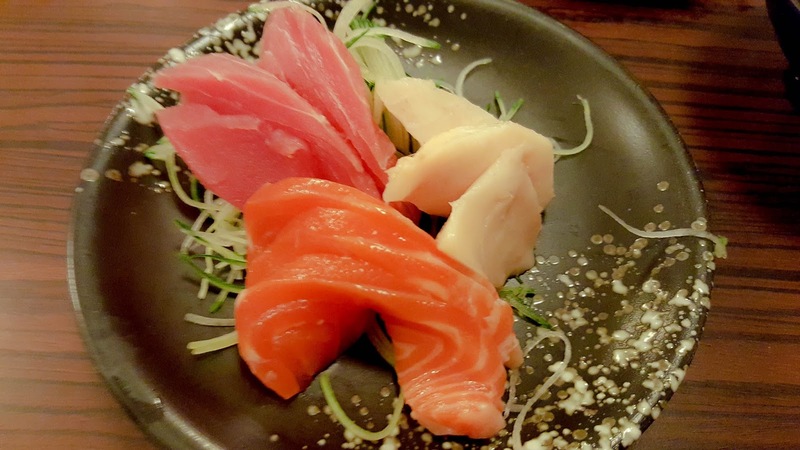 Raw fish (or occasionally other meat) sliced and served without rice is called "sashimi". Sushi is often served with pickled ginger, wasabi, and soy sauce. Popular garnishes are often made using white radish (daikon). Temakizushi (literally hand rolls) are cones made of nori seaweed and filled with sushi rice, seafood and vegetables. 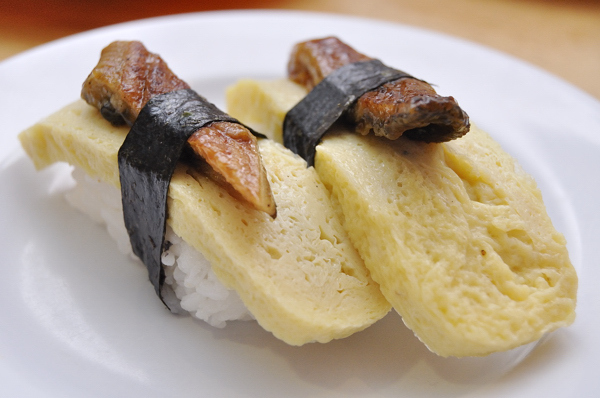 Chirashizushi is a dish in which seafood, mushrooms and vegetables are spread over sushi rice. It can resemble seafood domburi with the difference being that chirashizushi uses sushi rice while domburi uses regular, unseasoned rice. On the other hand, sashimi is thinly sliced, raw food. 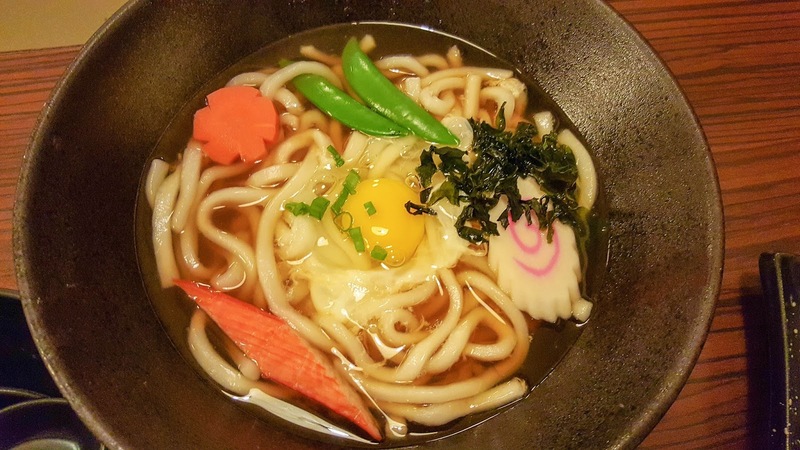 It is one of the most famous dishes in the Japanese cuisine. Seafood is most commonly eaten as sashimi, but other types of meats (such as beef, horse and deer) and foods (such as yuba tofu skin and konnyaku) can also be served as sashimi. Some people confuse sashimi with sushi. Unlike sashimi, sushi includes vinegared rice. Sashimi dishes are available at many types of restaurants. They are also popularly used in teishoku set meals and are a standard element of traditional kaiseki course meals. The slices of raw food are often presented arranged atop of a bed of shredded daikon and garnished with shiso leaves. At some restaurants, the rest of the fish is sometimes presented alongside the sashimi as decoration. Most types of sashimi are seasoned with soy sauce by dipping each piece into a small dish of soy sauce before eating it. It is usually the diners' responsibility to fill the small dishes with soy sauce, and it is good manner to pour only as much soy sauce as needed. Depending on the type of sashimi, a little bit of wasabi or ground ginger may be added to the sashimi piece. This is most elegantly done by dabbing the wasabi or ginger directly onto the pieces of sashimi (as opposed to mixing it into the soy sauce). Some people also enjoy eating the daikon and shiso garnishes; both vegetables have a fresh, minty taste. 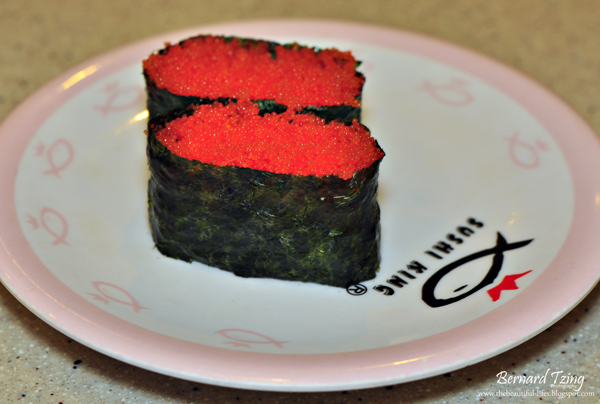 Now you already know what is sushi and sashimi, but how about sushi cake?Have you taste or even see one before? Although this is not the authentic japanese type of sushi but many restaurant have started to create varieties of Japanese dishes to suit modern day customer's demand. 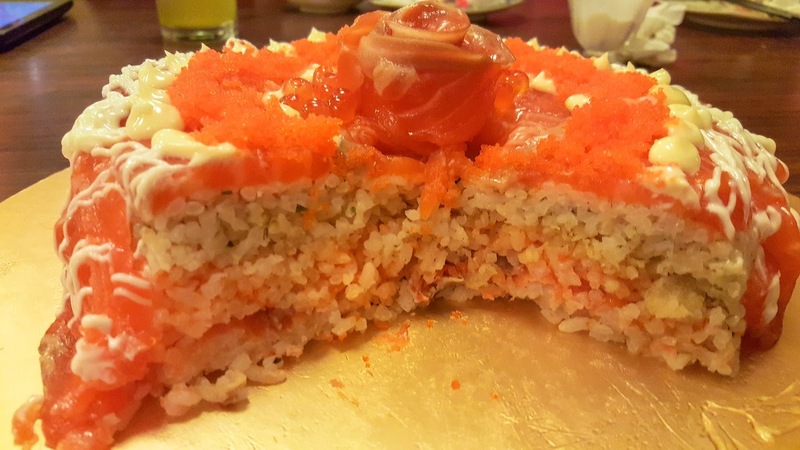 A sushi cake is basically made of sushi rice and sashimi shaped in usual cake shape or you can called it the "Giant Nigiri." 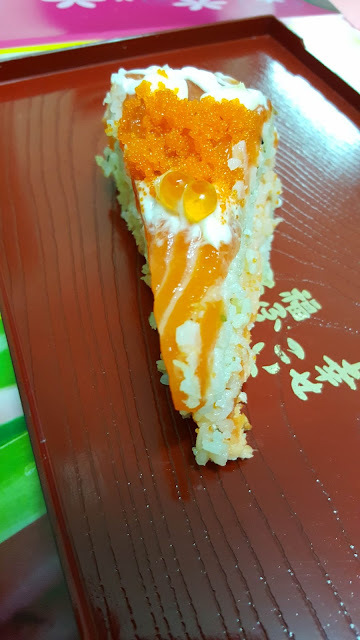 I never taste or saw a real sushi cake before not until Last night. It's because it is my special day, my birthday. In fact, my wife had it surprise for me. 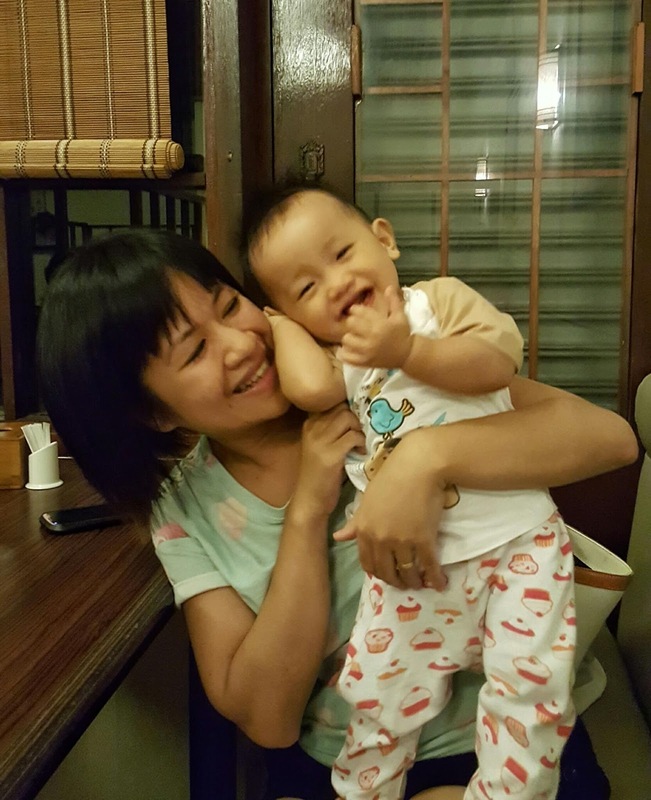 We pre-booked our dinner at our favorite Japanese restaurant in Sandakan, Edo Ichi. 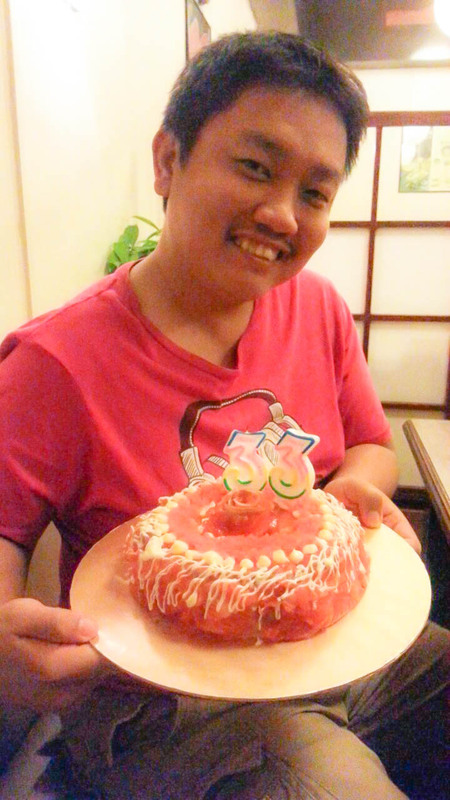 We had few japanese dishes before hand and soon after we finished our main course, suddenly a birthday song was played in the air and the staff carry not a usual birthday cake but a salmon sushi cake. My wife knows me too well that i would love this since it's raw salmon. I was very surprised and of course satisfied with the cake. When i asked my wife, she told me that she already pre-arrange this with the staff 3 days before. 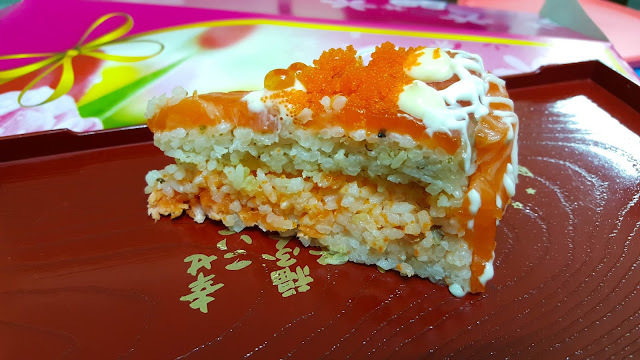 As you can see, the whole cake was covered with sashimi salmon, with some salmon eggs on top, dressed with japanese mayonnaise. Not to mention a flower shaped made with salmon on top as well. Not only that, inside of the cake was filled with cooked salmon. Whalaaa...!! That's a lot of salmon. This type of cake including the design and material was by special request, you have to pre-order it by talking to their manager named Wati. Previously a lot of customers had order their cake from this restaurant according to their own liking. 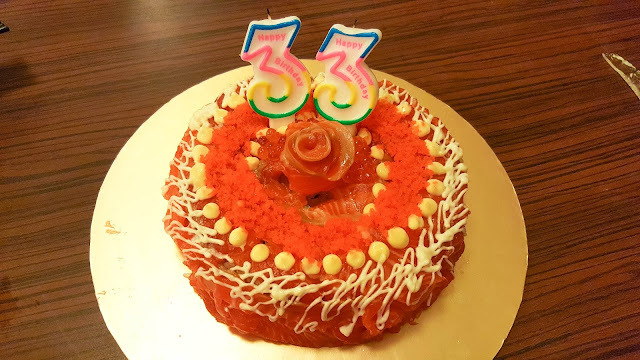 Of course you won't see this on their official menu or facebook page, because the cake was a bit time consuming to make and they usually need to properly arrange their staff in advance. 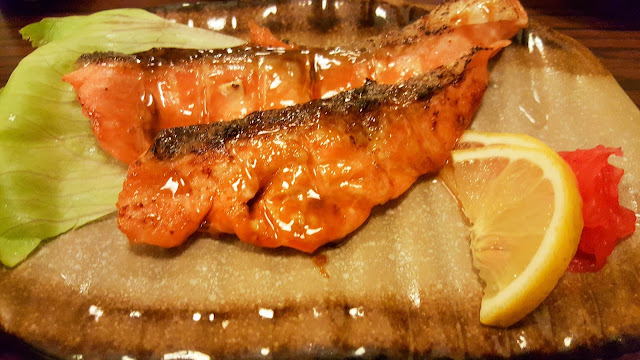 Other dishes that we had are Ramen, Grilled Salmon Set and some other sushi. Well, it's my 33rd birthday this year i hope many more to come. 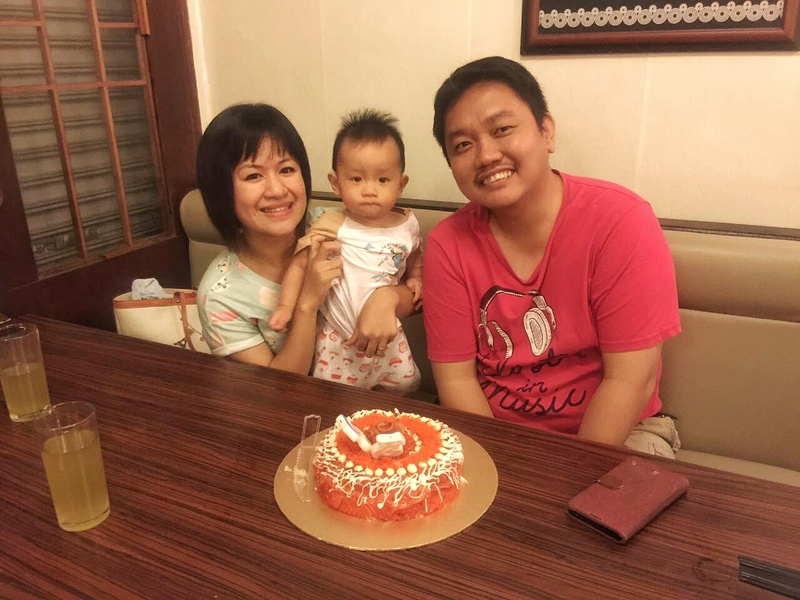 I would really like to recommend this place for dine in, the place is clean and neat, the food taste really delicious with reasonable price, they also having quite a lots of promotion. 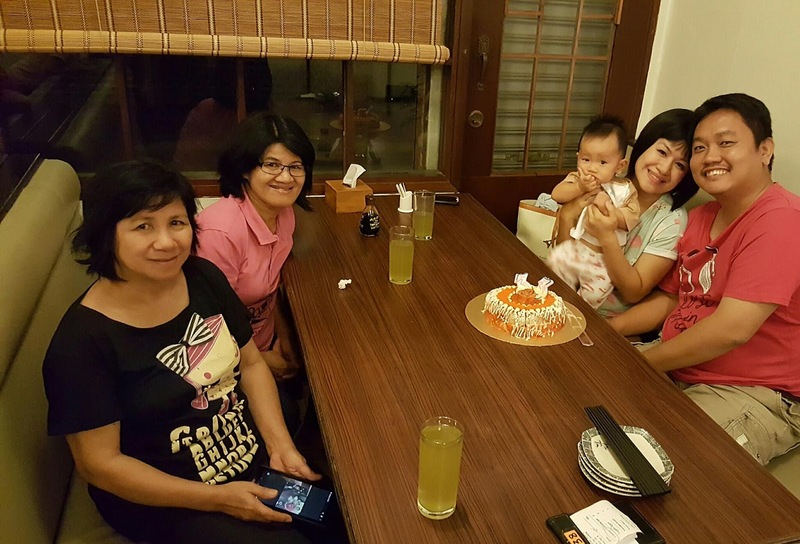 The staff was extremely friendly and helpful despite their busy day serving customers. 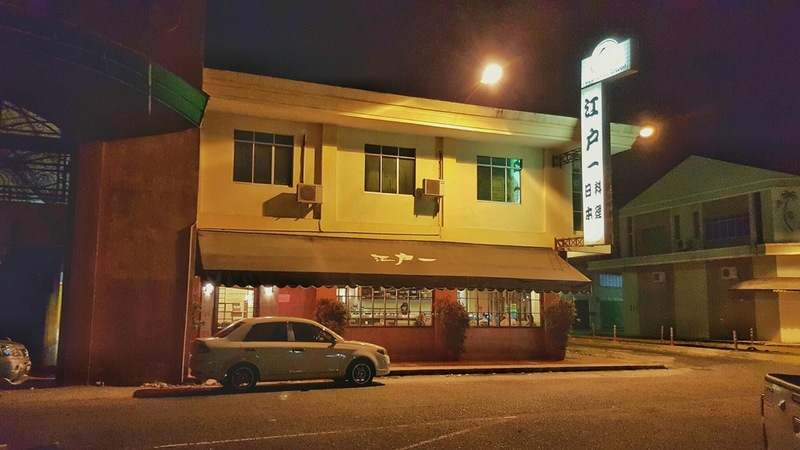 Check out Edo Ichi Japanese Restaurant Sandakan Facebook page for more info and promotion.